Richard Coekin excites Christians about what God has done for them and is doing through them. 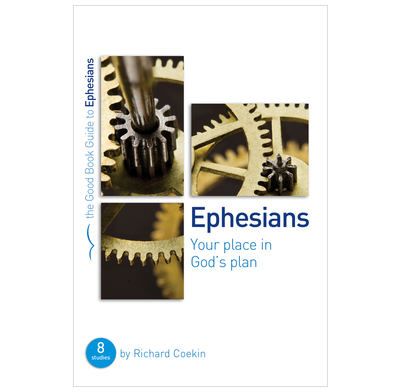 Ephesians is a book that excites us about all we have in Christ, transforms our view of our church, thrills us as we see our part in God's amazing plan, and challenges us about our day-to-day lives. These eight sessions will take groups through the whole letter, explaining and applying it to our lives as church members and as individuals.